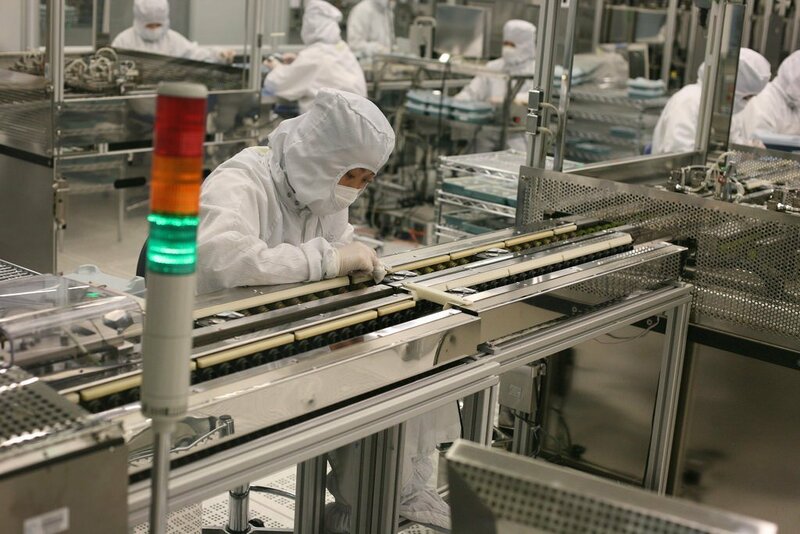 China faces more pressure from U.S. President Donald Trump’s policies, which contributed to its manufacturing performance. Near the end of August, China said that its official manufacturing Purchasing Manager’s Index (PMI) was up at 51.3. The numbers were a little bit higher than the forecasted 51.0 after the nation’s PMI placed at 51.2 last July. Although China was able to surpass expectations last month, more recent data suggest that the nation is facing downward pressure. The private sectors in China are struggling according to a report by CNBC. On point with Reuters’ forecast, a separate survey showed that Caixin/Markit PMI fell from July’s 50.8 to 50.6 last month, which is its lowest since June 2017. Reuters says that Chinese manufacturers have been cutting down worker salary for half a decade now. The pressure from the rising costs and the poor demand for exports are making things much worse. In severe cases, firms have begun laying off workers, and last August’s cuts were the biggest recorded this year. This follows a rise in unemployment the month before. 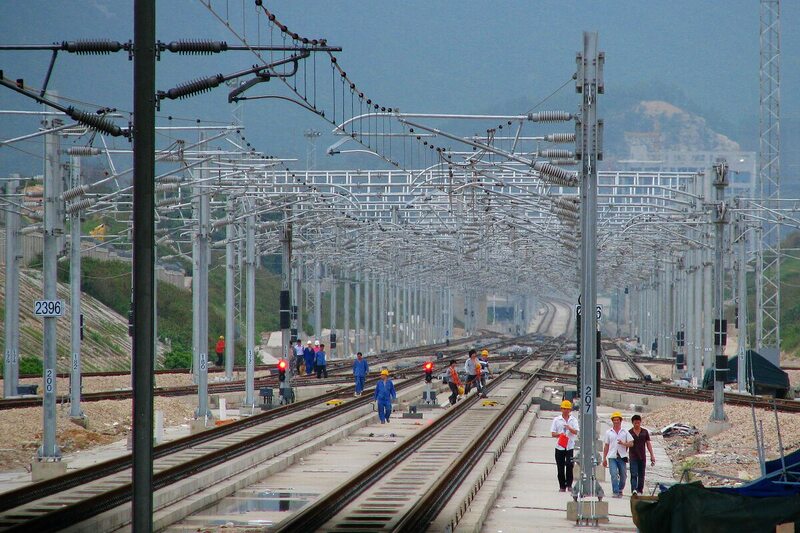 To combat the employment worries, the Chinese government is processing road and rail projects at a faster rate. In doing so, it is able to open up more positions for those who were laid off by private firms. However, the road and rail projects can only do so much considering there is a limited work to be done. Another problem with this approach is that it is not instant. Infrastructure construction could still take some time to kick off despite the rushing of the government. The worsening state of the economy is not helping the cause either as the costs of the required materials continue to inflate. Aside from this, the government is also working on decreasing business costs to prevent more layoffs and to possibly launch more firms. The systems are being tailored to meet the demands caused by trade tensions, and some other changes that could come include lower taxes and better lending rates. Even banks are being pressured into keeping the credit flow for companies that are affected by the U.S.-China trade war. Many thought that the trade war would become lighter, but President Donald Trump is not backing out yet. In fact, Trump reportedly said that he is prepared to drop a $200 billion tariff on Chinese imports. So far, the White House is yet to comment on the new tariff rumors but it certainly worried more Chinese economists and businessmen. Trump’s crackdown on Chinese goods continue to worsen, and it is apparent that this is one of the current administration’s priorities for now. Economists are anticipating how the global manufacturing index has fared considering how China, one of the largest markets in the world, is struggling. So far, it is the Asian market that is being negatively affected by trade war tensions. The manufacturing data from other parts of the world including the U.K., Europe, India and more have been revealed. The U.K. manufacturing growth hit its lowest in 25 months, but it was affected not by the trade war but by the Brexit concerns. Financial Times says that Germany will be publishing its industrial output for July on Sept. 6. As the manufacturing center of Europe, all eyes are on its manufacturing index. For now, things are not looking grim from Germany as the trade spat between the U.S. and Europe is at a standstill. July’s numbers are forecasted to be more or less the same in the coming months. When the U.S.-China trade war began, the first that were clearly affected were the distributors of production materials. As the trade war spat prolonged, it began showing how it could affect individuals as well. It seems like the tensions are far from over and countries affected by the talks, especially China, should brace themselves for what is to come. They should also begin thinking up plans to counteract the worsening economic conditions.